There are thousands of traditions in India and many have different descriptions. There is a saying in Baul called “Nana Muni Nana Word”, many different people, many different opinions. 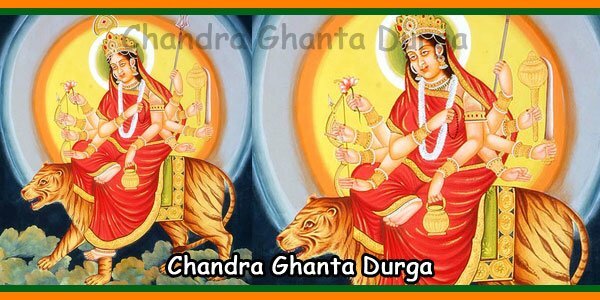 Chandra Ghanta Durga is represented by Shukra (Venus) with the name of Chandra, one would think she would be represented by the Moon, but in this tradition she is represented by Venus. 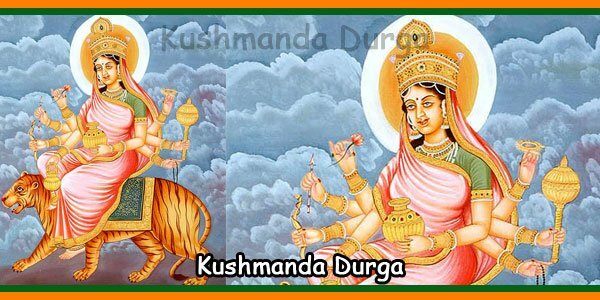 Chandraghanta or Chandra-khanda This way Durga has 10 arms and rides a tiger. It’s a terrible sight and she roars with anger. 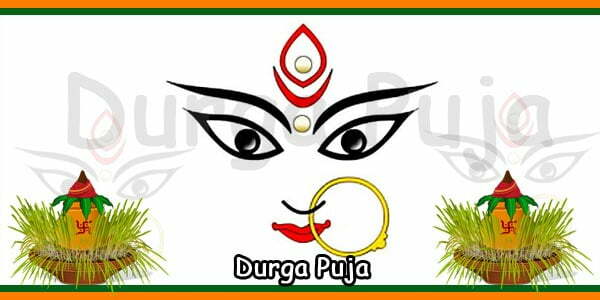 This form of Durga is completely different from the previous forms and shows when it is provoked, it can be terrible or malicious. 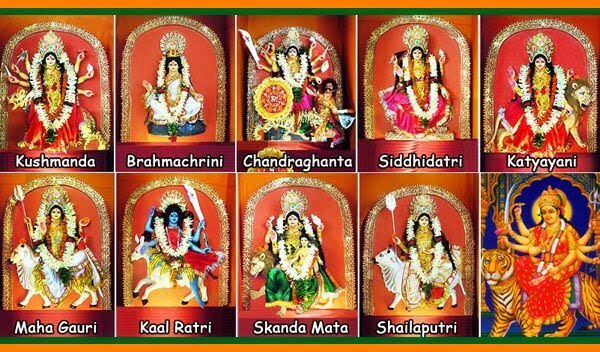 Chandraghanta is worshipped on the third day of Navarathri. Her forehead is adorned with a crescent moon that resembles the shape of a ghantaa. This is why the devotees call her Maa ‘Chandraghantaa’. By her grace, all the sins, distresses, physical suffering, mental tribulations and ghostly obstacles of devotees are eradicated. Riding on the lion, the Mother inspires her devotees with courage. She is the epitome of serenity. Devotees who adore and worship their works, thoughts and words develop an aura of divine splendor. His people emit invisible waves of power that have a great impact on those who come in contact with them. They easily reach success in all areas of life. 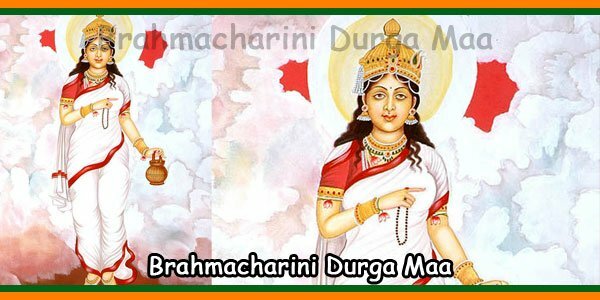 Maa Chandraghantaa is always ready to destroy the wicked, but for her faithful, she is always visible as the benevolent and compassionate Mother who spreads peace and prosperity. The complexion of Maa Chandraghantaa is golden. She has ten arms holding weapons and missiles like sword, bow, mace, arrows and things like that. During the battle between gods and demons, the horrible sound produced by her ghantaa sent thousands of evil demons to the home of the god of death. 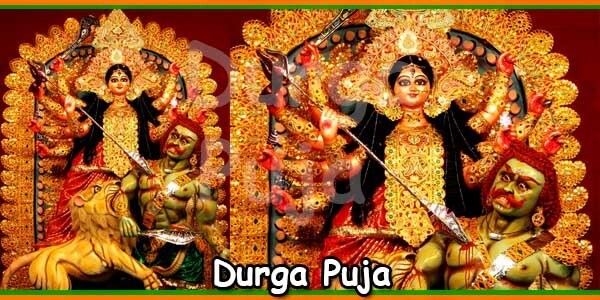 She is still in a warlike posture that shows her eagerness to destroy the enemies of her devotees so that her devotees can live in peace and prosperity. The divine vision is acquired by his grace. If a devotee appreciates the divine perfume and hears different sounds, it is said that he is blessed by the Mother. 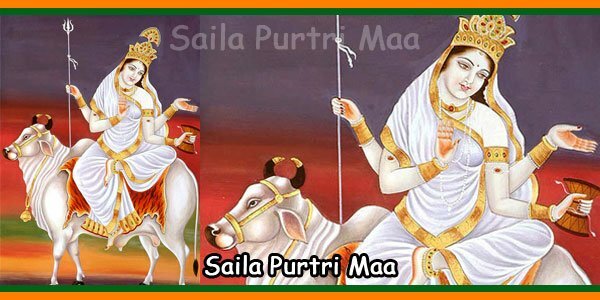 Maa Chandraghantaa should be adored and worshiped with great purity of mind and heart by observing all rites properly. Having acquired his grace, we rid ourselves of all worldly confusion and enjoy Supreme Bliss. Devotees should always have their sweet form in their minds while meditating on them.